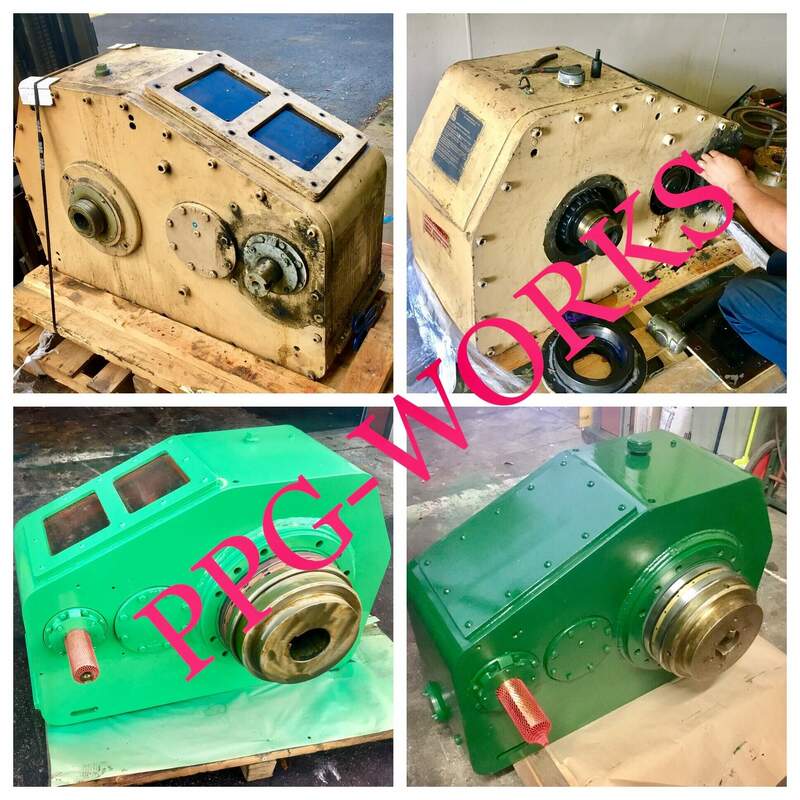 Check out this Bull Gear Repair done by PPG Works. Your leader in Industrial Gear and Gearbox Repair. This Bull Gear Repair is out of Horsburgh and Scott Gearbox. 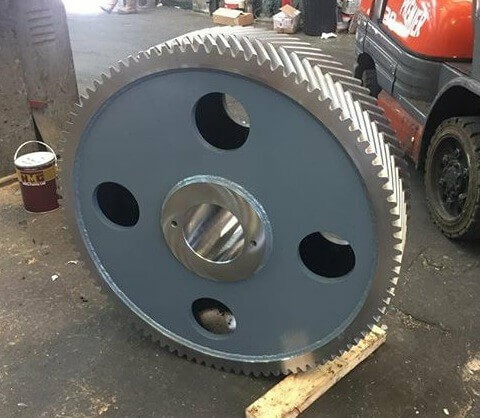 These Bull Gear Repair jobs are met with the most upmost technical specifications. All work is guaranteed and done with precise manner. 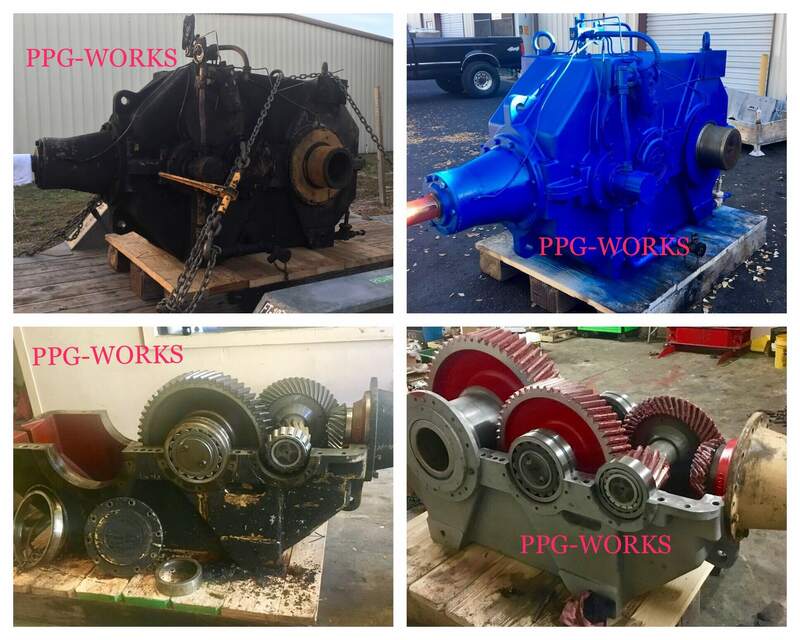 PPG Works prides itself on being the leader in Bull Gear Repairs and we are here to assist you 24 / 7. Let us know about your gear repair problems and we can most likely come up with a cost-effective solution. Many of our customers think they need to spend tons more money to buy new gears. However, we show these gears are repairable and can be done and save the customer thousands of dollars. We hope you choose PPG Works when you are searching for someone to do your next gear repair company.